Before reading further, I need you to prepare yourself…..I am about to ask you to make a VERY VERY VERY important decision. Feel free to take time and really think about which one you like the best. Again, this decision is as important as naming your first born child. 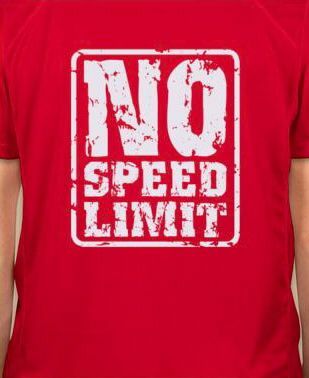 I’m not sure if either of these shirts will be the one the Cruisers decide to go with, but I still want to know what you think!! 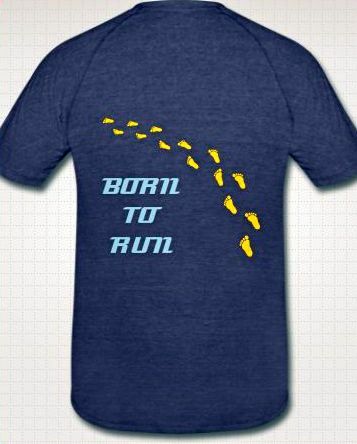 Finally, do not forget to enter Deb’s Born to Run giveaway!!! The details and rules of this giveaway can be found here. Do you have any t-shirt design ideas?! We would love to hear them! I like them both. Good job Julie. The second one pops! Yet I like the runners on #1. Of course, it is never easy with me. 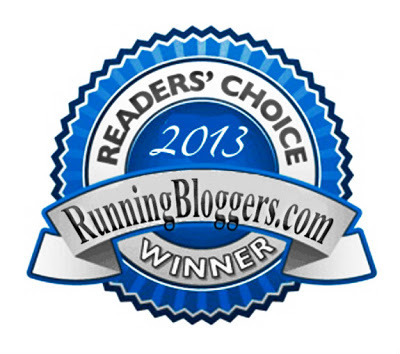 On # 1, I just kept picturing the girl runner, that is in front, placed in the rear and pushing everyone along….like Deb! Thank you for the kind words Karen! 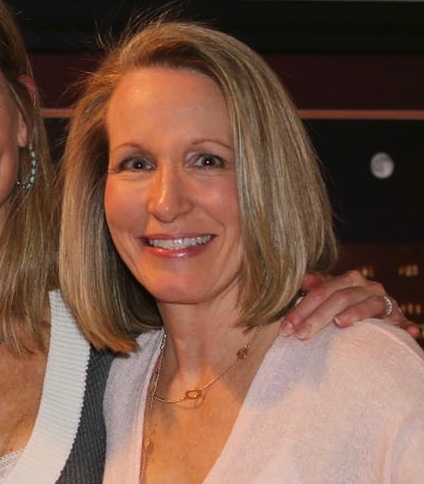 Deb is always our number one motivator so that is probably why you have pictured her the way you do!!! 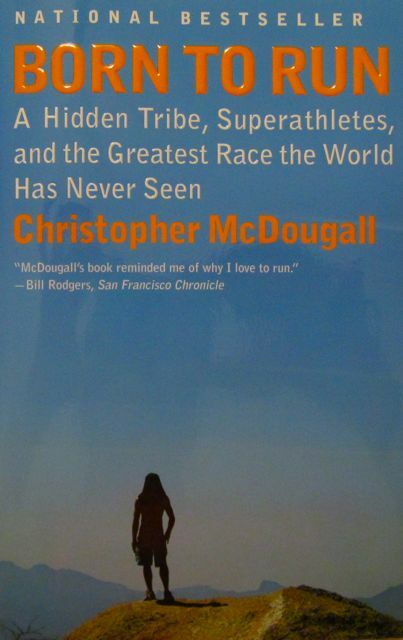 have not yet read it! I really like them both, good job Julie! But if I had to choose, I think I like the first one a little more! I love them both, but if I had to choose I like #2 better. The color scheme pops. But I think I would change the bare footprints to sneaker prints, unless you were going for a Born to Run inspired barefoot theme. 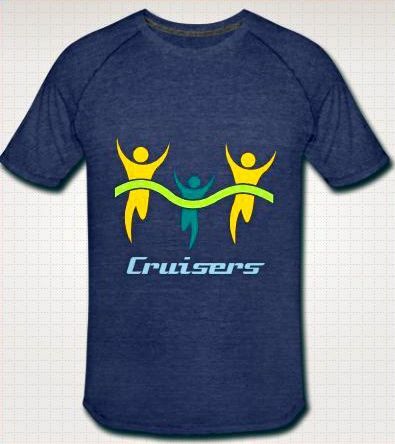 I can’t wait to see the final decision on the Cruisers shirt! Sneaker prints is a great idea that I never thought of!! Thanks for your input!! I like them both but I think the first one fits a lot closer to the name and what you’re going for. Great designs! Thanks!! That one seems to be the “winner” so far. Julie I have a logo we came up with couple of years ago. please send me your email and I will send to you. BTW you def need to start a blog. you are really good at this. Is Deb paying you commission? Haha I wouldn’t take commission if she offered it, but I am starting to really love this blogging thing. Maybe a blog is in my future?! I will get you my email real soon! Can’t wait to see the logo you designed!! I could pay Julie’s commissions with pinata cakes! I like the first one but need two designs one with guy winning and one with girl. Could have a guy color and girl color. I think two shirts is a great idea!! I’ll see if I can make that happen! Julie, two items . 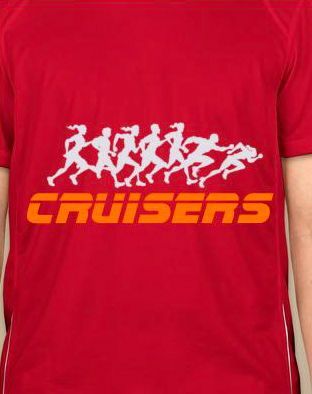 . .
2) Regarding the club T-shirts, consider rebranding, “Craig’s Cruisers”. FFT. 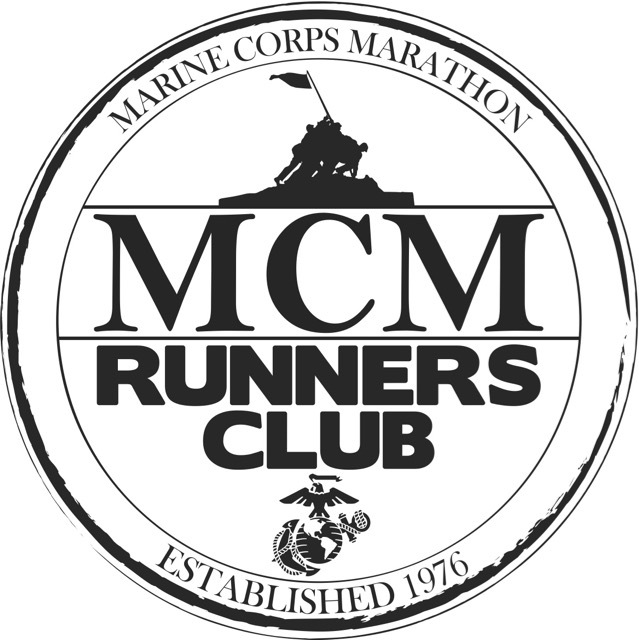 First job for you now that it’s “Craig’s Cruisers”… Lead the team on a 20-mile run! Then we’ll talk! Haha I’m glad you enjoyed the posts and you should know that I get a kick out of your comments!! First design, but in blue. 🙂 These are super! I agree that both of the shirts are really good. I’m going to go with what Kim said, though, and say I like the first design, but in the blue colored shirt! It’ll be fun to see your third design.